To increase the value of eating the salad, it can put the salad plate onto that plate and show to the customer. Which means the affordable deluxe since it includes the village feeling about the freshness of the vegetable too. It can also use for outing with fruit or ice-cream together too. The bamboo made plate provide as a stand for performing the extra value. Else of the commercial purpose, it can also use as home decor for increasing the environmental smell of a home, room or office. It’s completely bamboo made with no other chemical add-ons. And make with hand-made crafting. 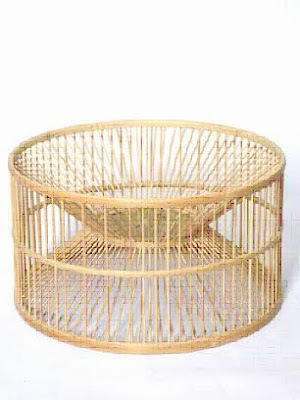 The design comes with the bamboo wires together.